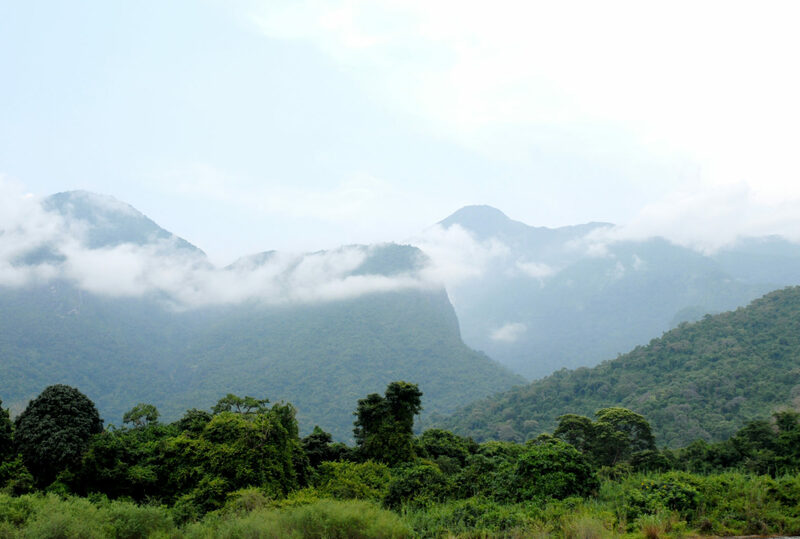 There lies a naturally blessed forest that runs from the peak of the Mahale Mountains to the eastern shores of Lake Tanganyika in western Tanzania. 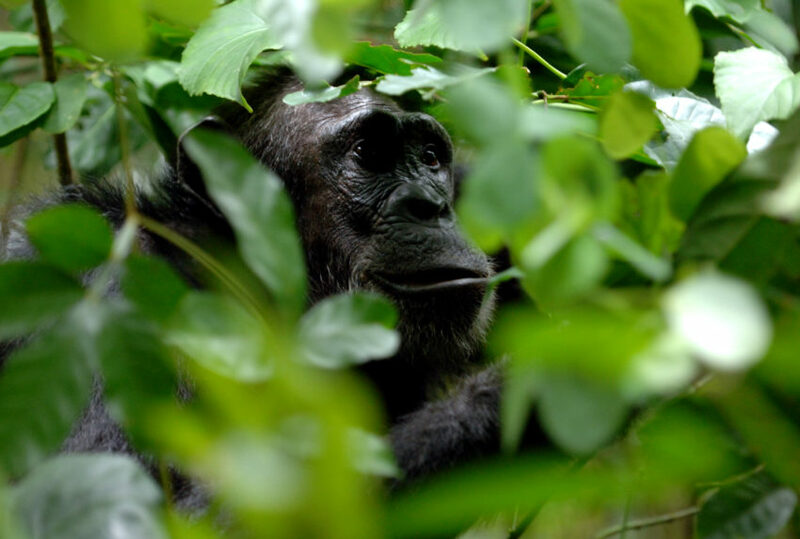 Hidden beneath that high canopy forest is a thriving population of wild and habituated chimpanzees. 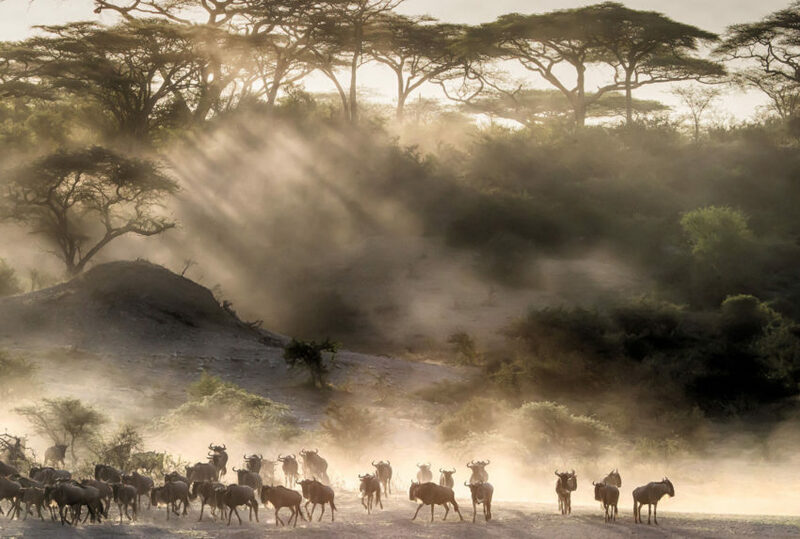 For those in search of a specialist adventure on the outer wilderness fringes of Tanzania, there is little to compare to the excitement and beauty of this remote, uncluttered park. 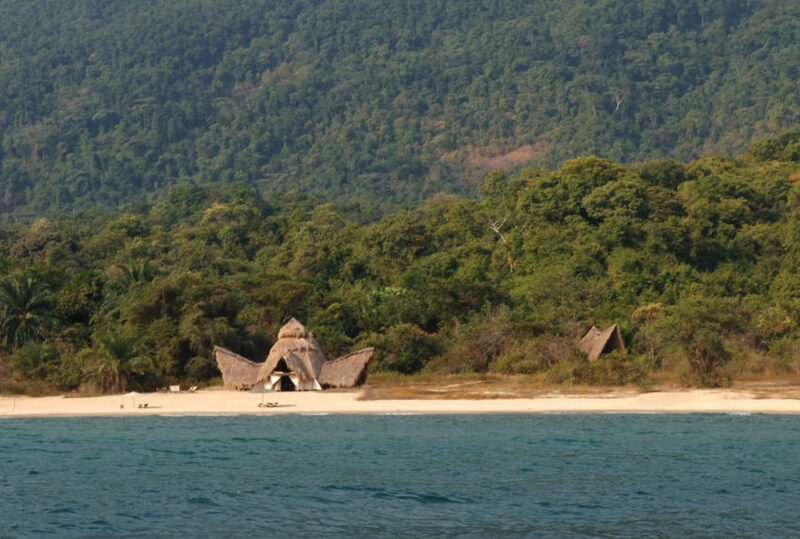 Mahale is a long way off the beaten path, so it is something an investment, but the area’s sugar white beaches, the extraordinary forest and the chimpanzees are well worth the time, effort and expense. 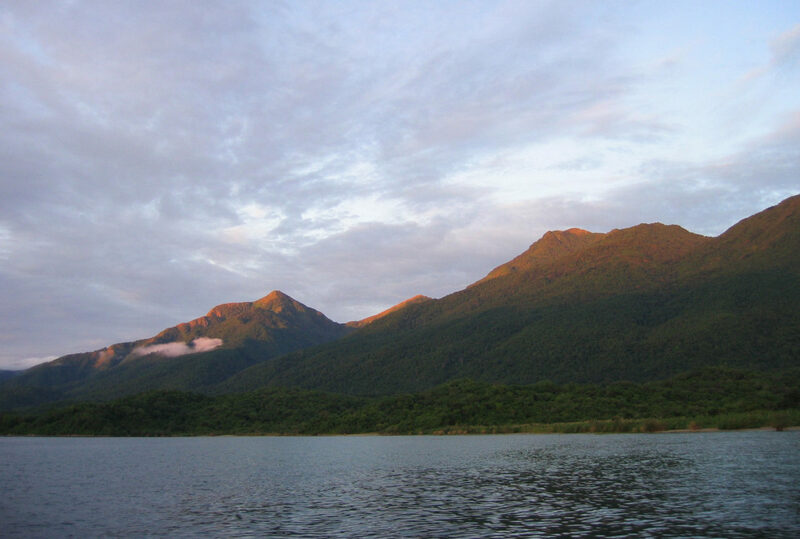 This is adventure at its most original. 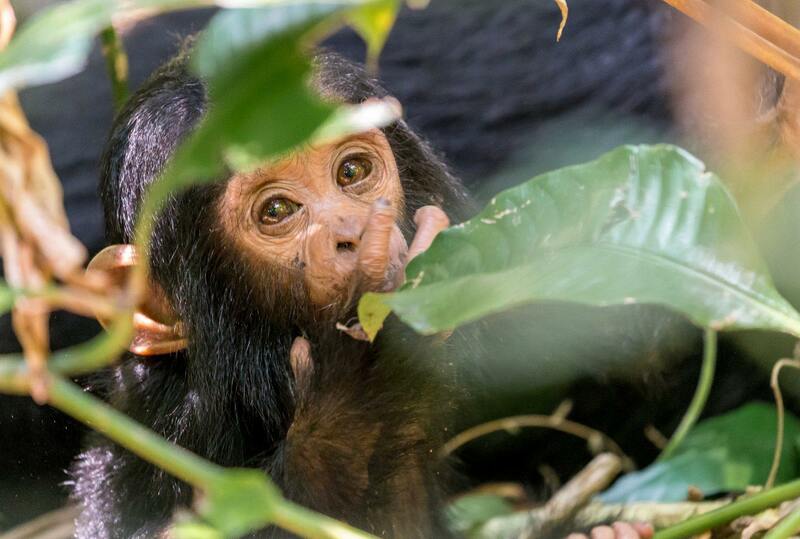 There is, in our opinion, only one camp from which to fully appreciate the magic of Lake Tanganyika and the chimpanzee treks: Nomad’s Greystoke Mahale. 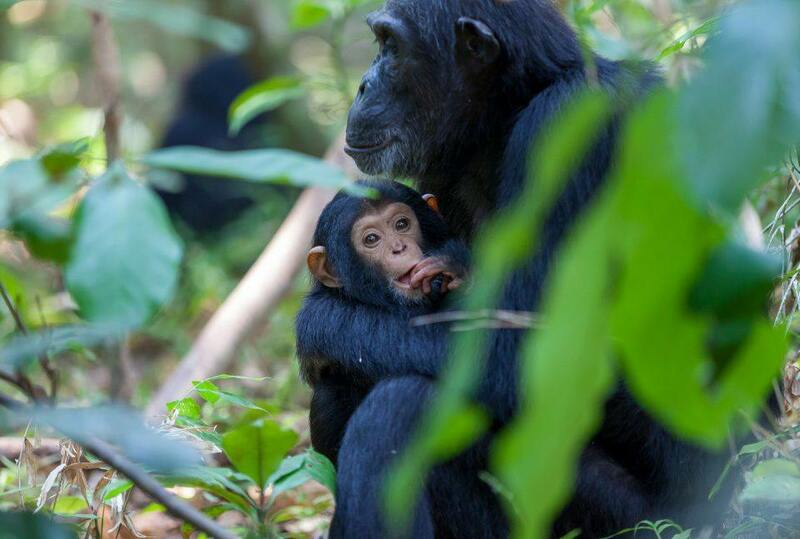 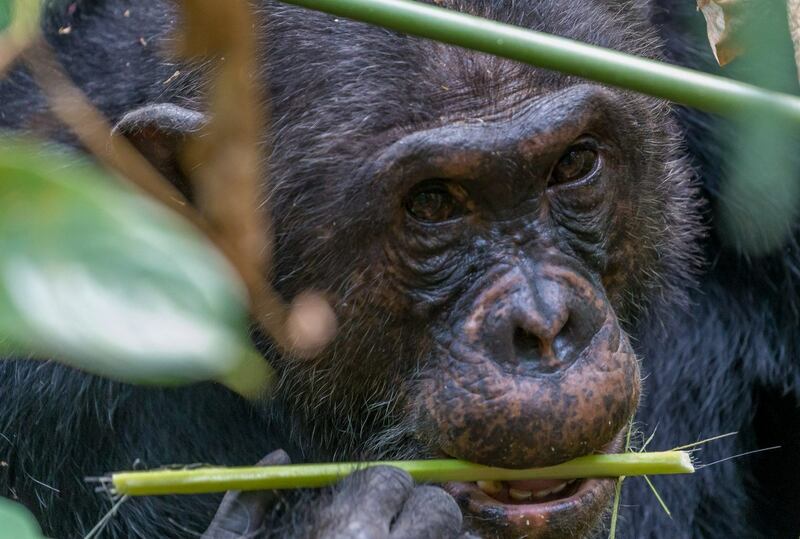 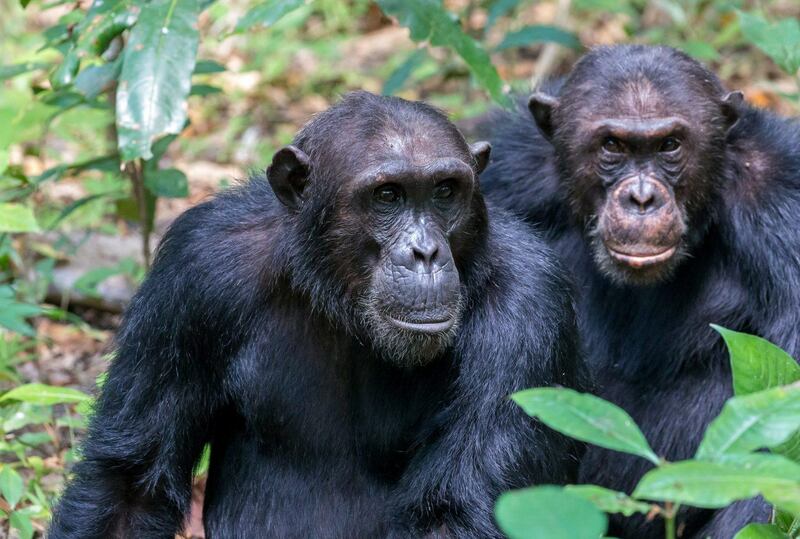 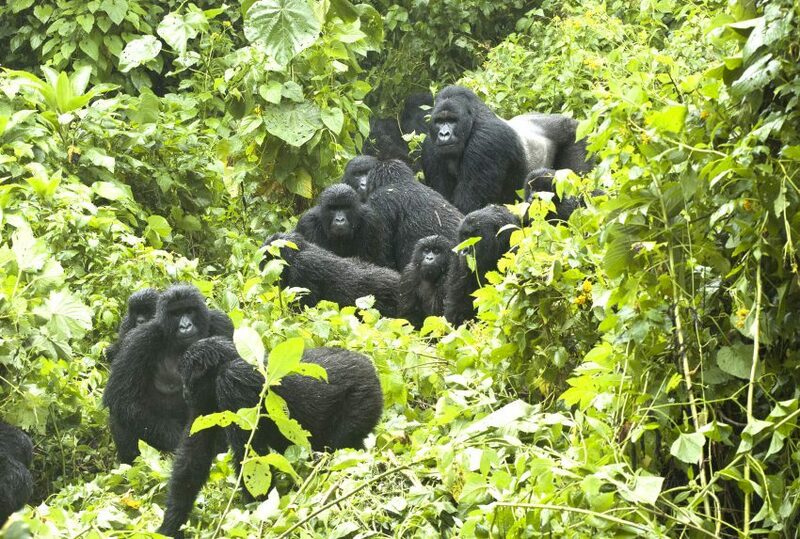 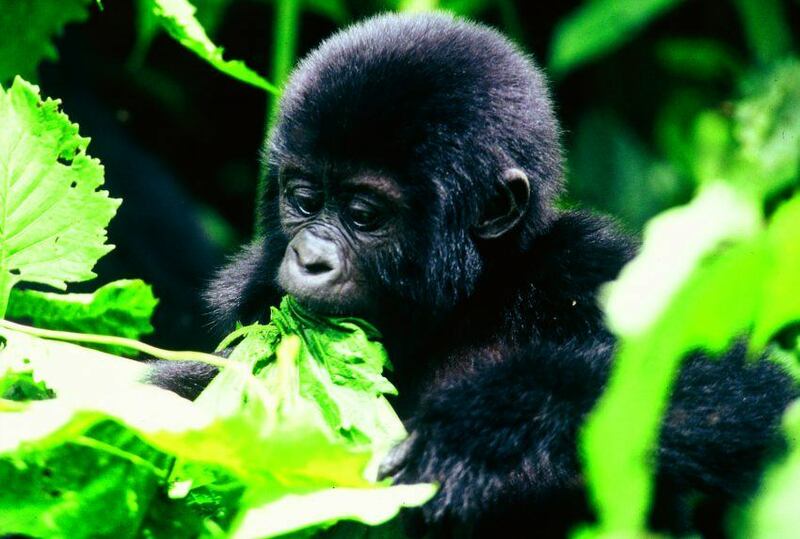 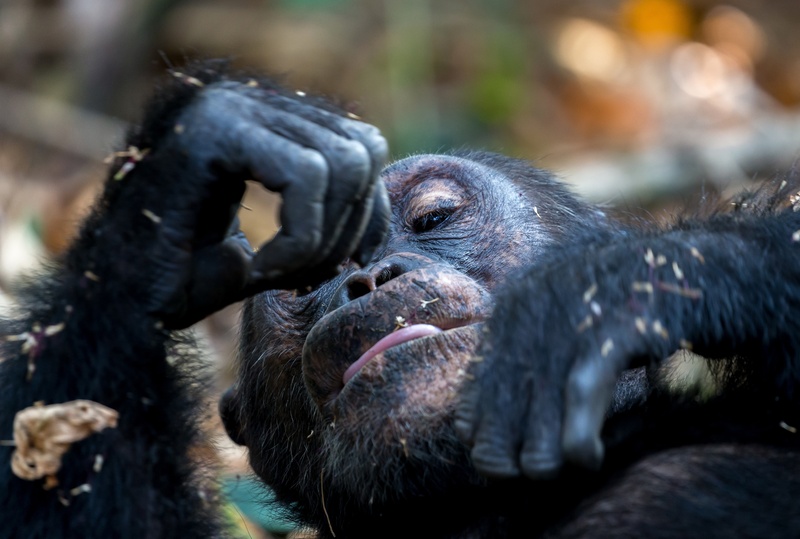 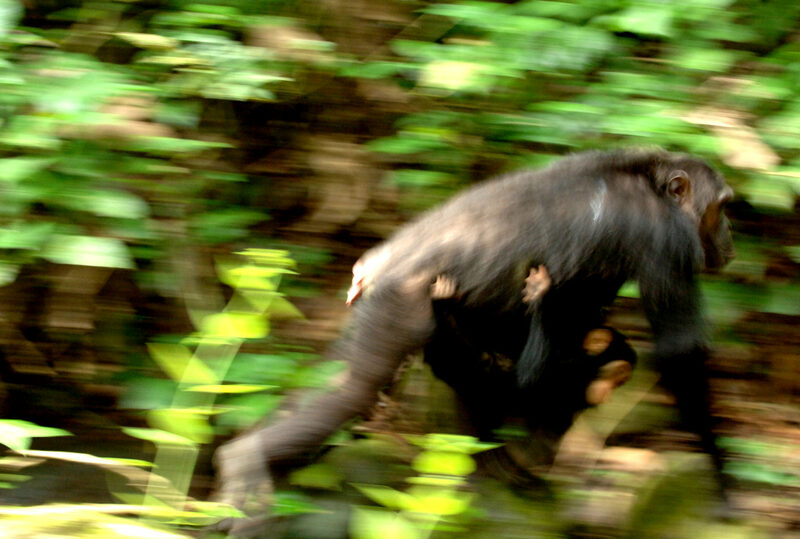 To find out more about Chimpanzee Trekking, Tanzania and to arrange your tailor-made trip, get in touch with us today.